to carry on in this perverse world. 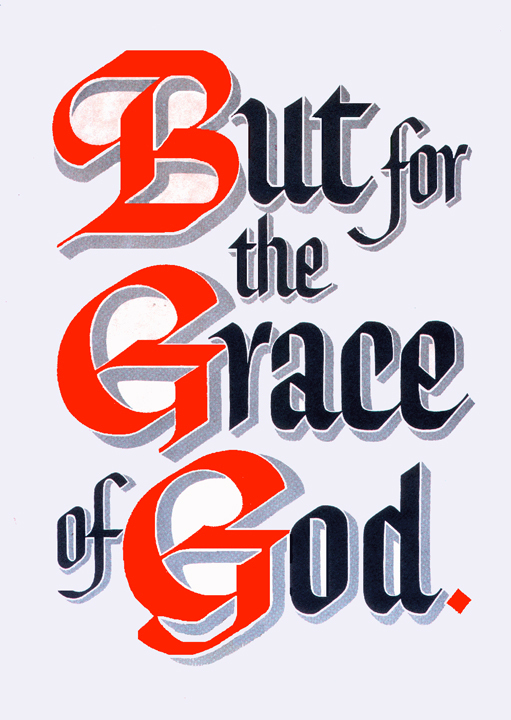 Grace is derived from the Greek charis. Thayer comments thus on charis: "…the New Testament writers used charis pre-eminently of that kindness by which God bestows favors even upon the ill-deserving, and grants to sinners the pardon of their offences, and bids them accept of eternal salvation through Christ…" (Greek-English Lexicon, pg. 666). It is the unmerited favour, empowerment, kindness and blessing of God to us sinful humans who do not deserve it because of our indwelling sin nature. God is Holy and therefore cannot accept to Himself anybody with even the smallest spot of sin in them. Just when we were helpless in our sins, grace of Jesus reached us (Rom 5:6). Now praise God, Grace have come to us from God through JESUS who has taken our sins upon himself and became a substitute sacrifice for us before God (1 John 2:2). Because of that one benevolent act of Jesus, we are forever graced with favour and friendship with God, inspite of our sin nature now living in us because God sees us in Jesus and not apart from Him (Col 3:3). THANK YOU JESUS FOR GIVING US GRACE UPON GRACE AND MAKING US FRIENDS WITH GOD!